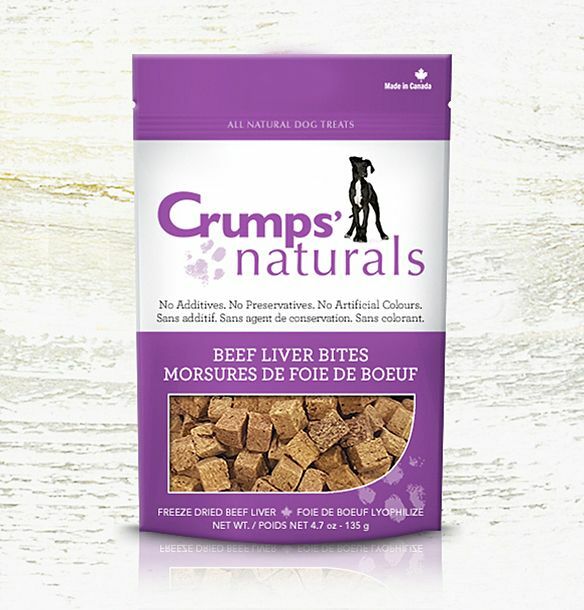 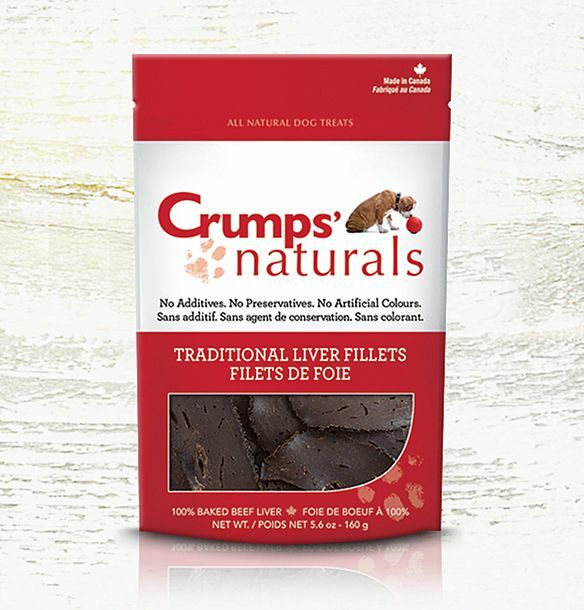 At Crumps’ Naturals, we realize that you’re feeding our 100% beef liver products to your best friends. 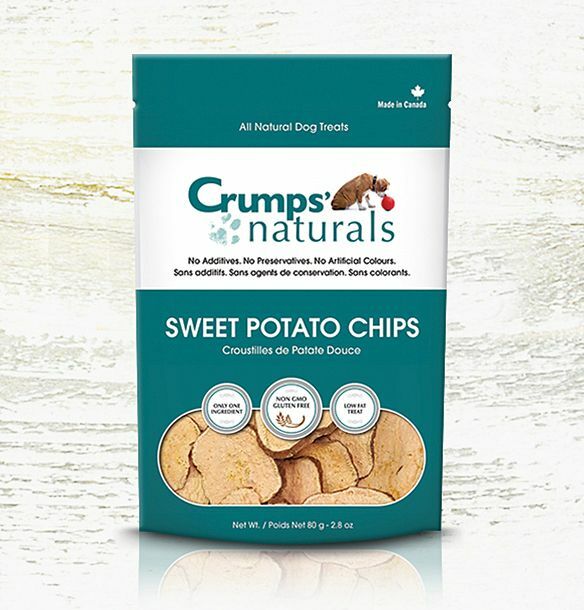 With this in mind, we have made a commitment that all of our products sold today and in the future will be all natural, will have no additives, no preservatives, no colours and no fillers. 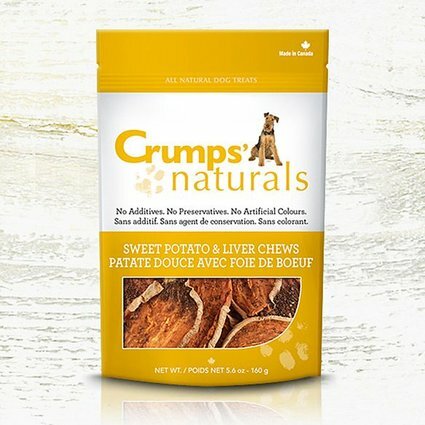 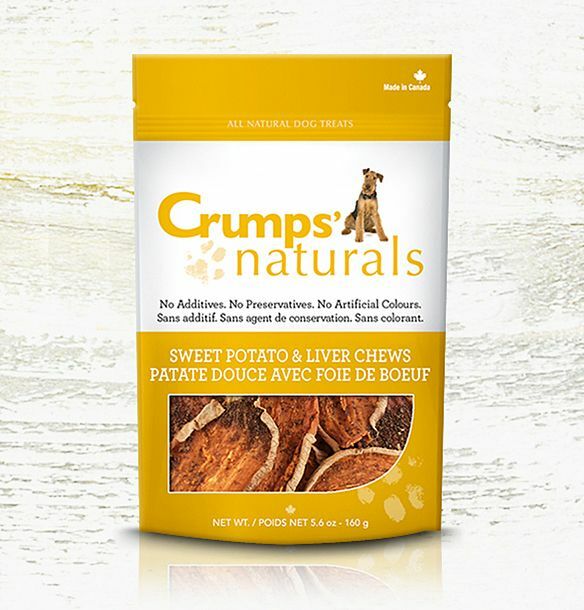 Whenever you see the Crumps’ Naturals name on any product you’ll know it’s a healthy and wholesome product that pays tribute to your best friends as they deserve. 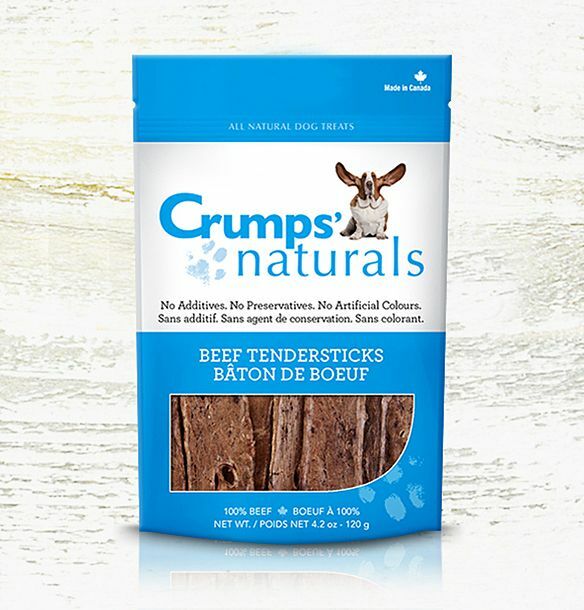 Ingredients: 100% federally-inspected Beef that is sliced thin & cut into convenient sized sticks. 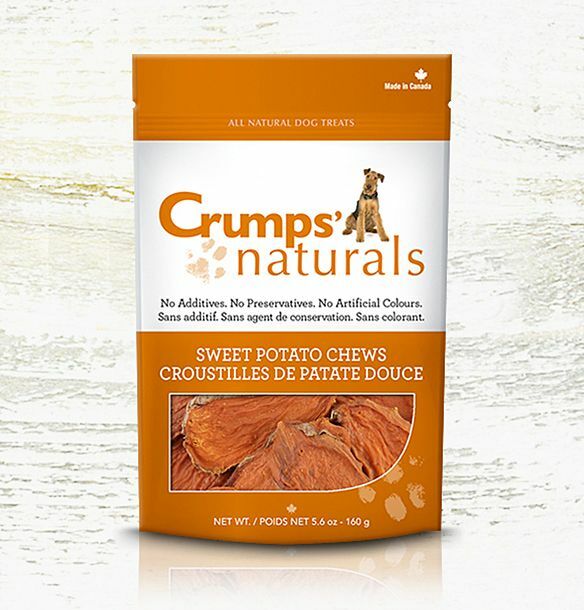 Ingredients: 100% Sweet Potato, packed with vitamins; A, B6, Potassium, Phosphorus, Iron, Thiamin, Riboflavin, Niacin, Calcium) and fibre.